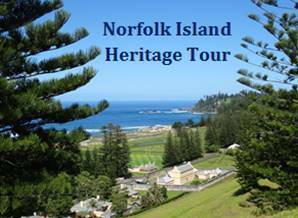 Norfolk Island is a real holiday gem – you will truly find this a most unusual place!. Holiday package . In 1924 ‘Hostel Canberra’ opened its doors. Today the original hotel section is heritage listed and has been faithfully restored to its former Art Deco grace and charm, complemented by Hyatt’s 5-star service and modern technologies. Centrally located on Norfolk Island, Pine Valley Apartments your holiday experience on beautiful Norfolk Island will be a memorable one!